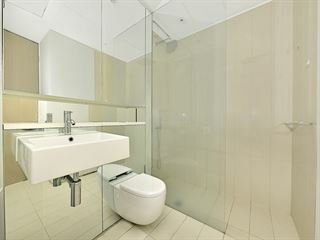 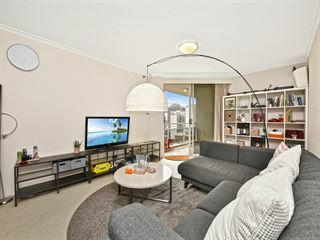 Beautiful 1 bedroom plus study apartment with parking in Central Park! 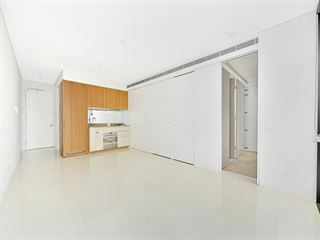 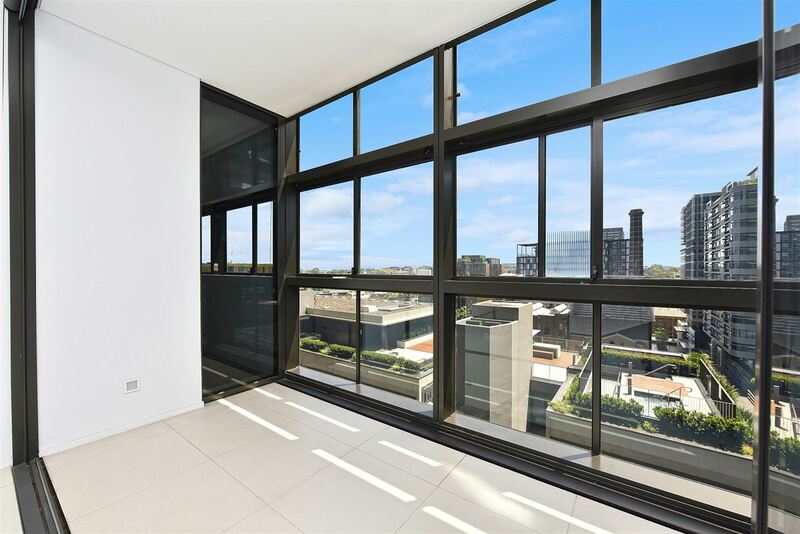 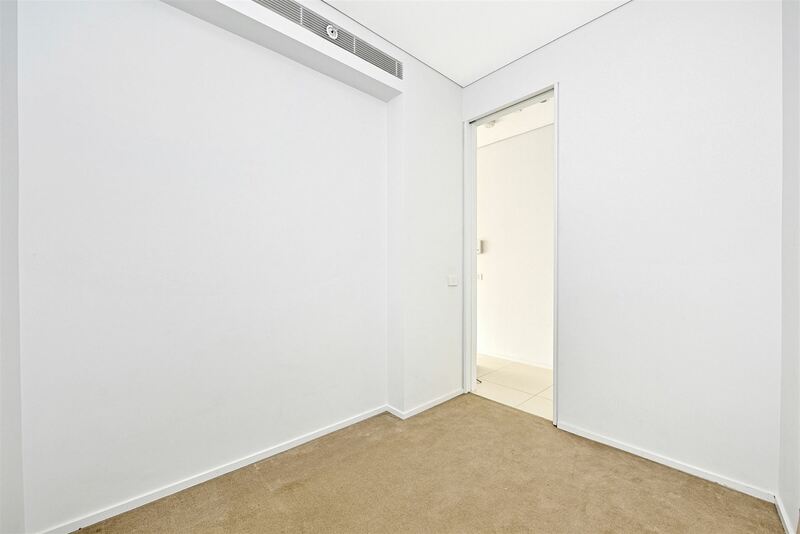 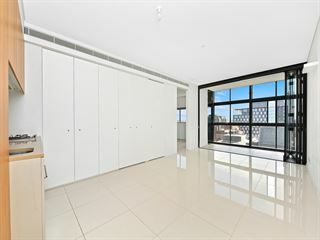 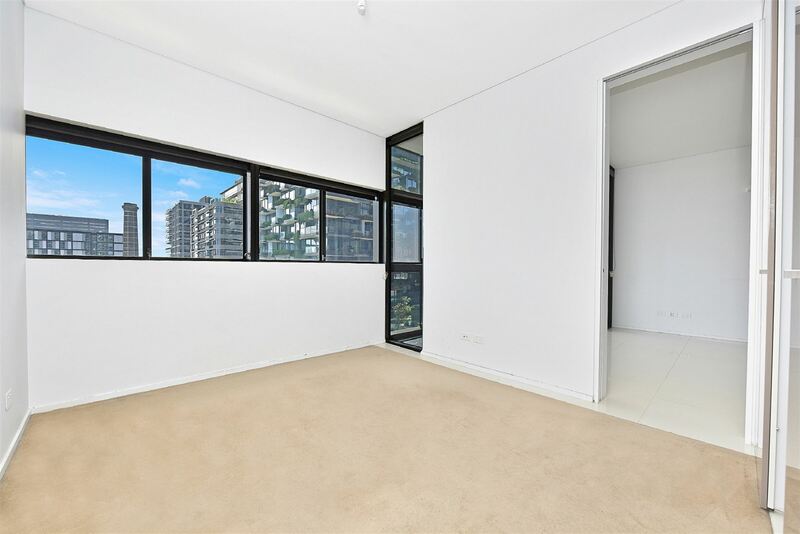 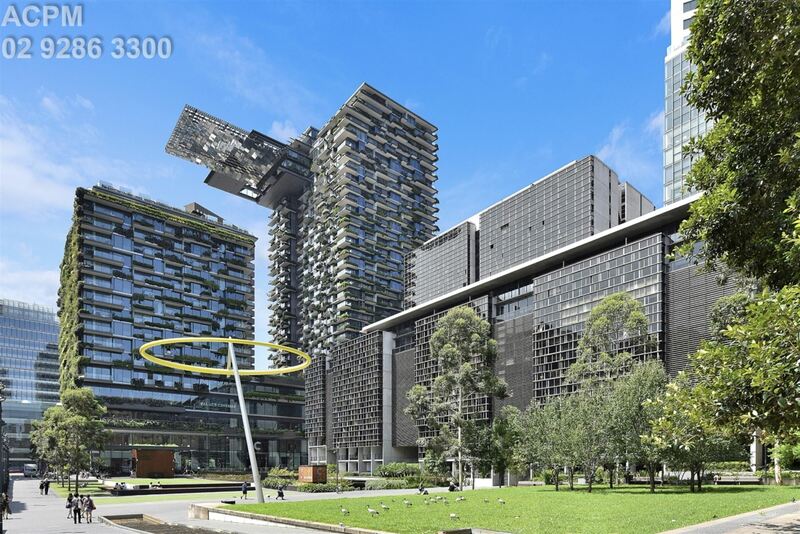 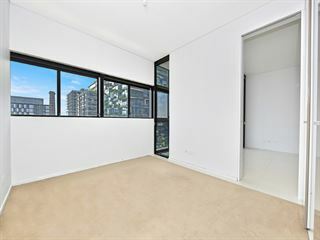 This beautiful one Bedroom Apartment plus study apartment is located at the heart of the Central Park development in Chippendale. 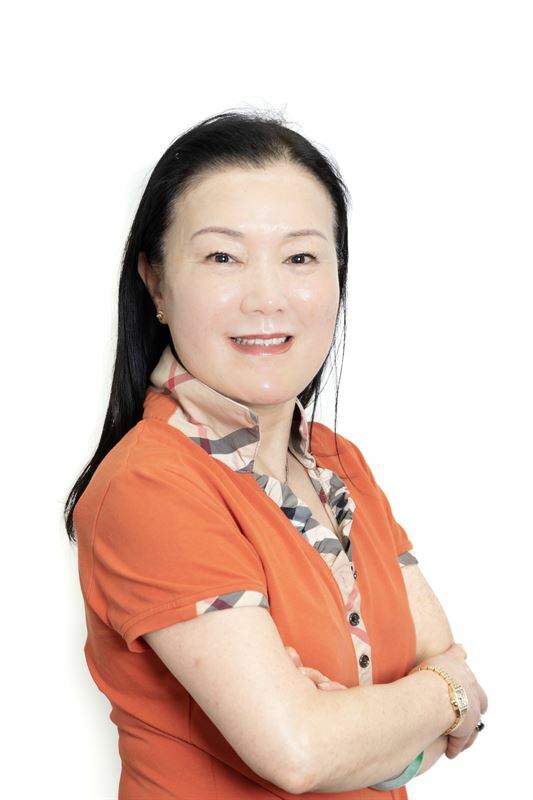 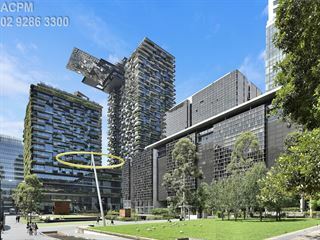 The building is of close walking distance to UTS library, UTS, SYD University and Broadway Shopping Centre. The apartment offers a great view to the park, and a winter garden providing comfort and style. - Separate study room which can be easily utilised as a 2nd bedroom. 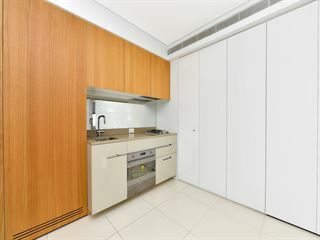 Please feel free to give us a call for any further information or arrange a time for an inspection.